Why the importance of family owned? Because it means we are long term. We are a Clarksville HVAC contractor who will be here tomorrow, and the next day. Not a fly by night dealer gone when you need them most. For this reason we provide our Clarksville area customers with the latest in air conditioning, heating and indoor air quality technologies that we trust ourselves. 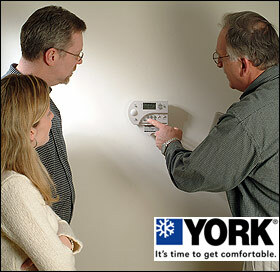 ALL WEATHER HEATING and COOLING features the York® product line for high energy efficiency and reliable performance. As a family owned business we have one primary goal: The complete satisfaction of others that depend on us. 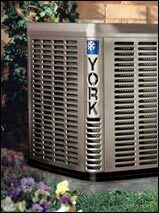 With York® heating and cooling products, we know that our Clarksville area customers have the very best keeping them comfortable. It just doesn't get much more important than that.